For the third year in a row, I’m happy to be awarded! 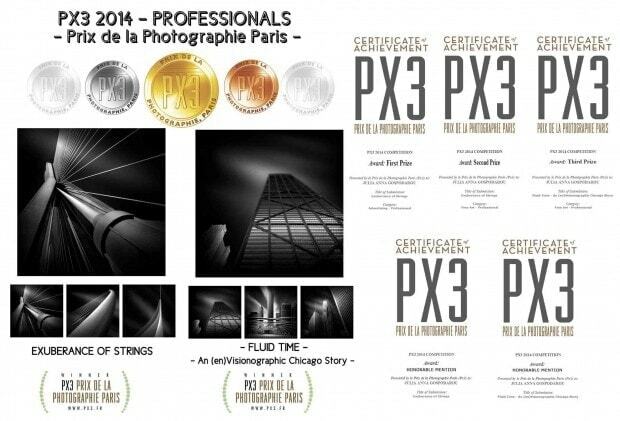 I’m very happy to say that I have been awarded GOLD, SILVER, BRONZE (1st, 2nd & 3rd prize) & 2 Honorable Mentions at PX3 2014 Awards PROFESSIONALS – Prix de la Photographie de Paris – The most prestigious European fine art competition with many thousands of submissions from 85 countries – for my series “Fluid Time – An (en)Visionographic Chicago Story” and “Exuberance of Strings”. Worth mentioning maybe, I won the only GOLD medal in the category, one of the few categories this year where the jury gave only one gold. So I’m even prouder for that. 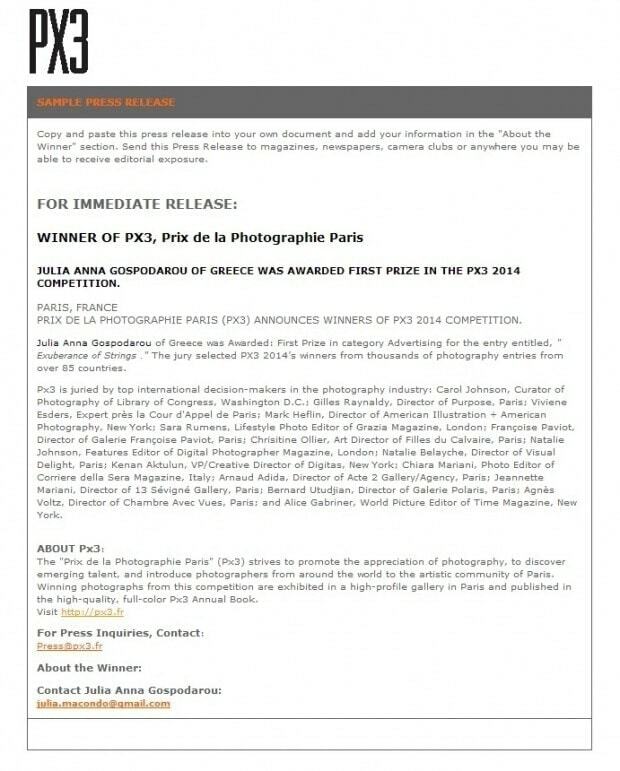 I didn’t have much time to work on my photographs this year, due to the long hours I dedicated to the book From Basics to Fine Art plus the workshops and the mentoring programs I’m doing, but I’m delighted to say that all the images I’ve entered in the competition won an award and even more. Have a look at the other great winning entries in the Professional category! Congrats to all my fellow photographers that won distinctions this year, Professionals and Non-Professionals as well! Very much inspiring work this year! 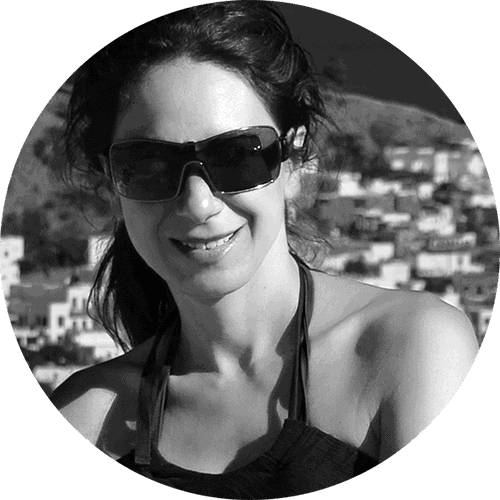 JULIA ANNA GOSPODAROU OF GREECE WAS AWARDED FIRST PRIZE IN THE PX3 2014 COMPETITION. Julia Anna Gospodarou of Greece was Awarded: First Prize in category Advertising for the entry entitled ” Exuberance of Strings .” The jury selected PX3 2014’s winners from thousands of photography entries from over 85 countries. Congrats Juliana for the prize win and taking all the medals. Those are some beautiful work and deserve prizes. Congrats, Julia Anna…well deserved recognitions! Thanks very much, Sharon! Good to see you!! Wow! First, second and third price. Congratulations! Julia Anna. Thank you Rob! I’m quite happy about it myself!